Just completed the photography for Hunter Laing’s latest release. This new range marks the start of construction of Ardnahoe Distillery. 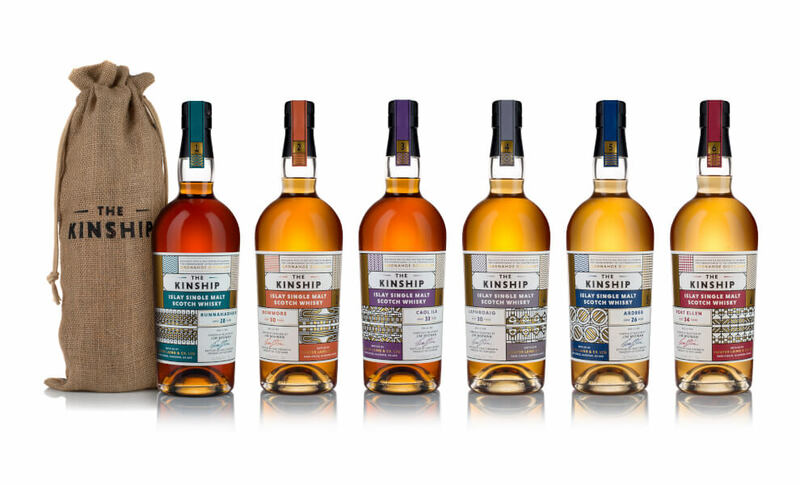 THE KINSHIP has been specially created to pay tribute to some of the neighbours on the famous Whisky Island. Each label represents a different aspect of the Scotch Whisky production process – Harvest, Malting, Fermentation, Distillation, Maturation and Bottling.